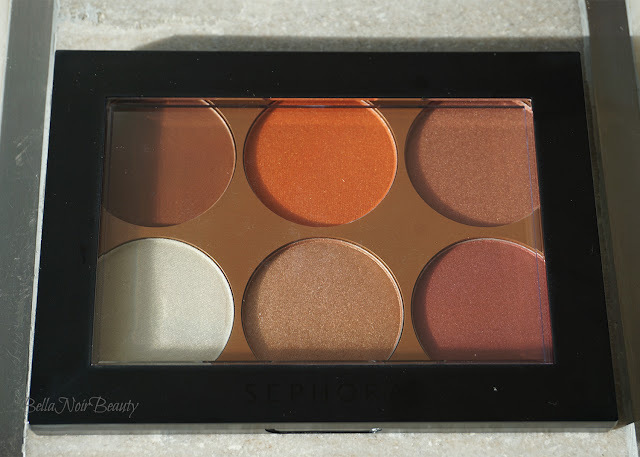 I finally picked up something off of my wishlist and got the Sephora Collection Spice Market Blush Palette! 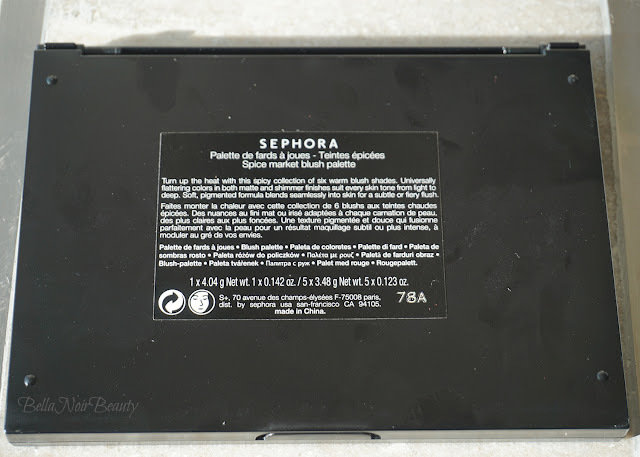 It was love at first sight with this palette (online, of course), but did it hold up to my expectations? Keep scrolling to find out! Oily. My cheeks have acne scars on them and I also have some texture issues on my cheeks. From the brand: Turn up the heat with this spicy collection of six blush shades that bring depth, definition, and warmth to the cheeks. 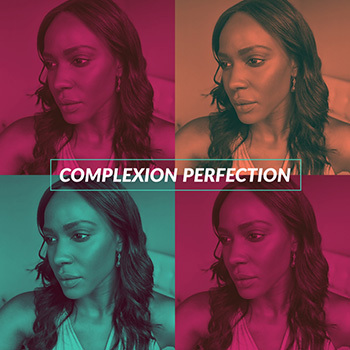 These universally flattering colors in both matte and shimmer finishes suit every skin tone from light to deep. The silky soft, pigmented formula blends seamlessly into skin for a flush as subtle or fiery as your heart desires. Mahogany Matte doubles as a contour, which on me is very subtle, but still works. I use Burgundy, Mahogany Matte, and Orange Shimmer as a full-on blush, and White Gold, Copper Shimmer, and Golden Shimmer as highlighter. I took this with me on travel and I must say it's quite a large palette; it did not fit nicely inside of my rather large makeup bag so I had to carry it in my purse. Luckily I wasn't going far and didn't have to go on a plane or anything. 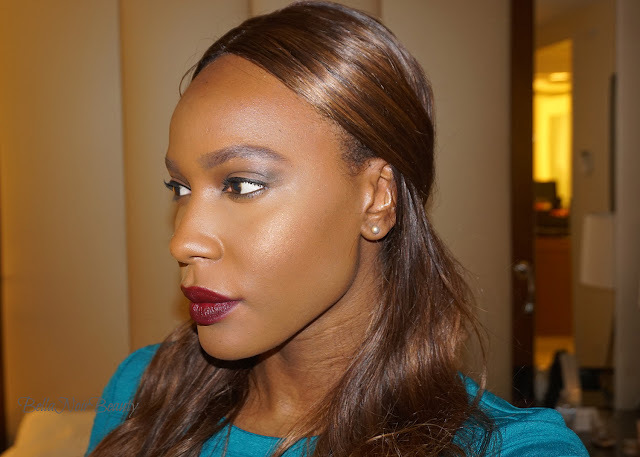 I use a traditional blush brush to apply and blend. 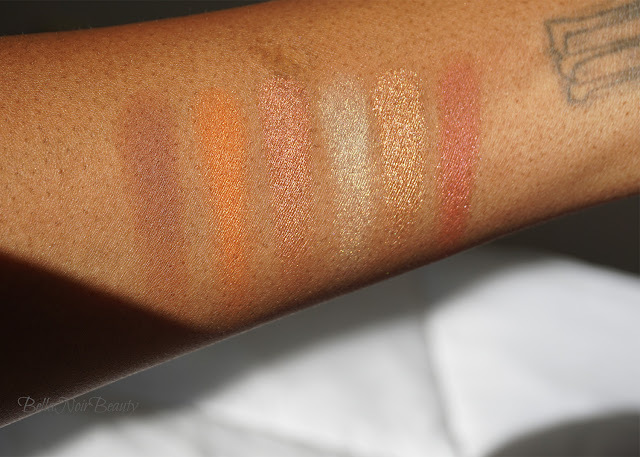 The shades in this palette were obviously made for my skin tone! 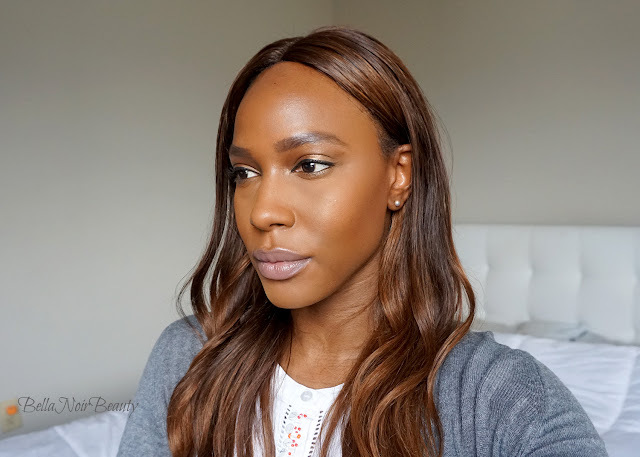 While some of the shades can look the same once blended together, each of them worn on their own are beautiful and are great for dark skin tones. I wasn't so sure about White Gold as the "transformer" shade, but it really does change the tone of each shade. You get a lot of product for the price, but you pay for that in the packaging, which is totally basic. Orange Shimmer is the most unique shade in the palette and very pretty. 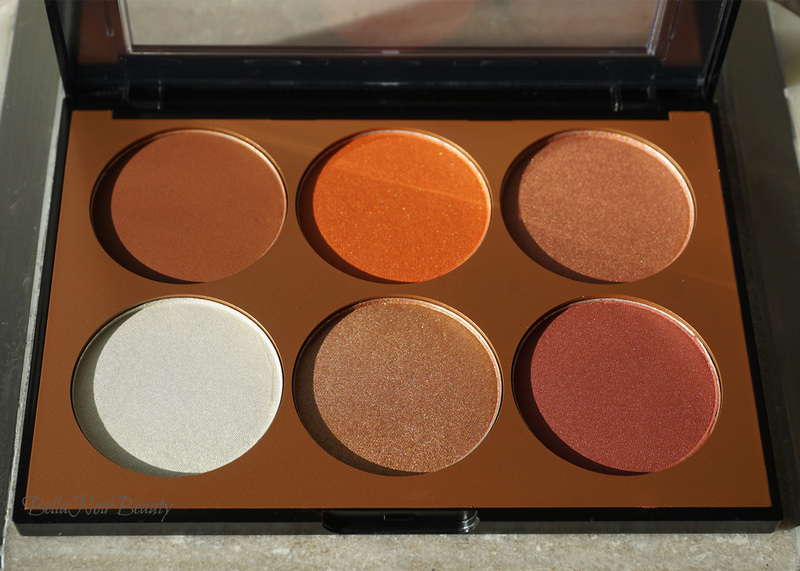 I find myself using Mahogany Matte almost every time I use this palette either as a base or for contour. 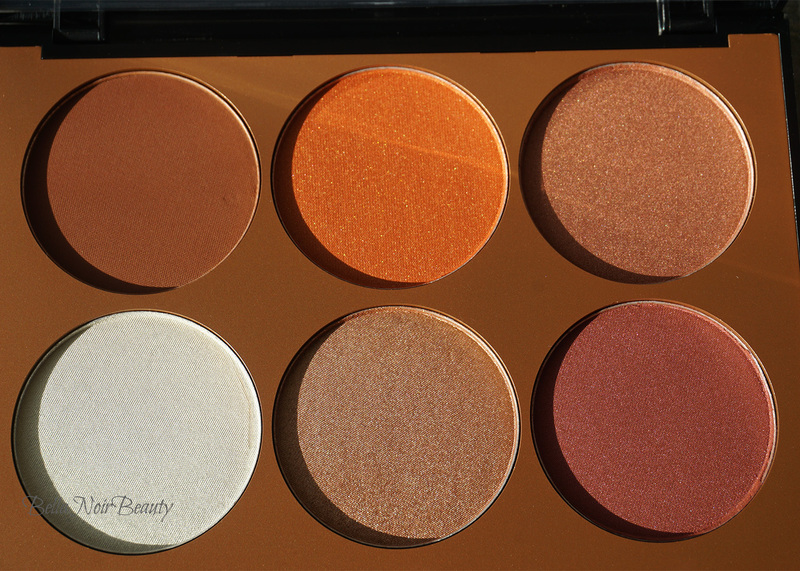 I thought it was weird that the shade names aren't listed anywhere on the palette. While these go on semi-opaque and can be built up to greater intensity, I do wish the color shades were more pigmented and that there were at last one more matte shade. 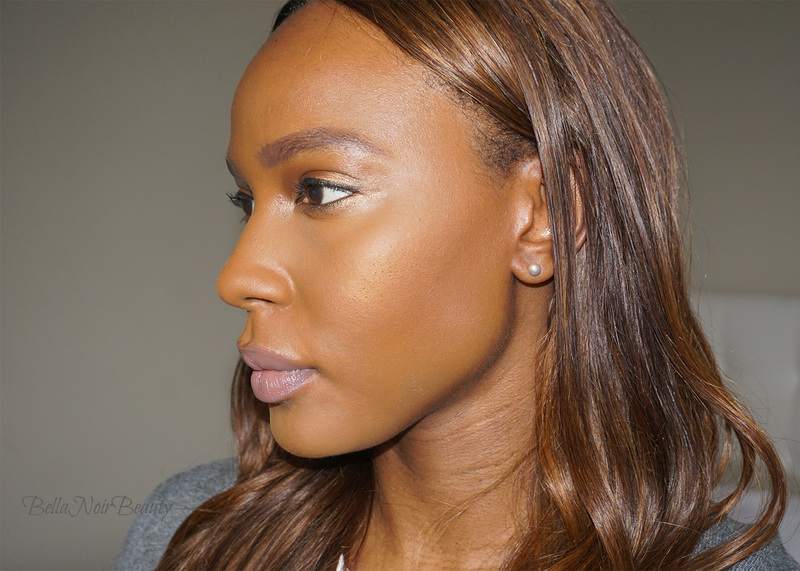 I think lighter skin tones will appreciate the pigmentation a lot more than me. I don't particularly mind that there's no mirror in this palette. It's still a great palette for a great value.